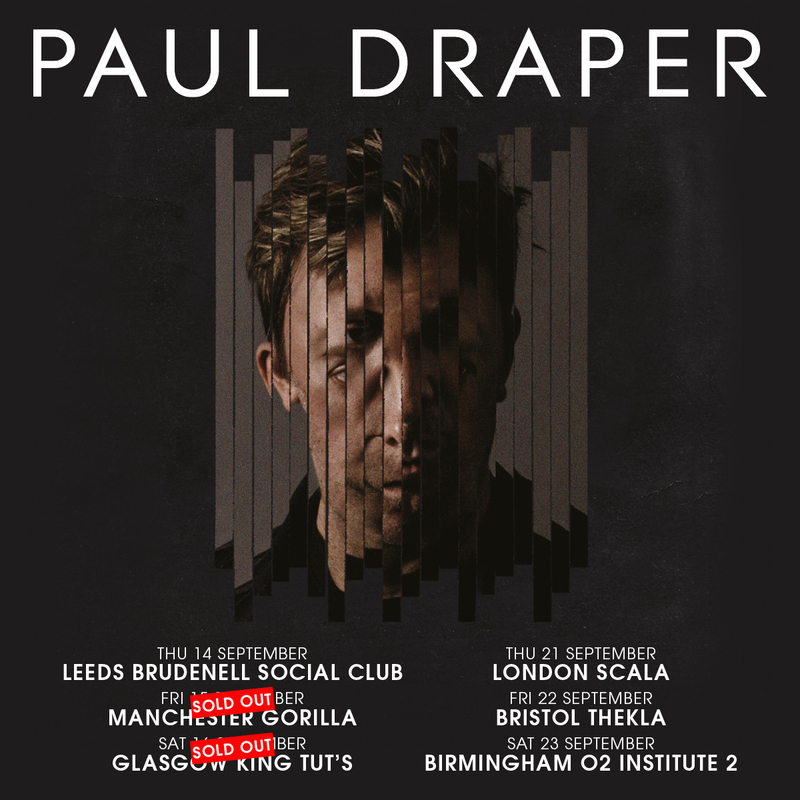 Tickets are selling out fast for Paul Draper’s debut gig in London at The Scala on the 21st September. This will be part of the former Mansun frontman’s FIRST EVER solo UK tour, and will be with a full live band. To see Paul perform in London on his debut tour, buy tickets now from HERE .